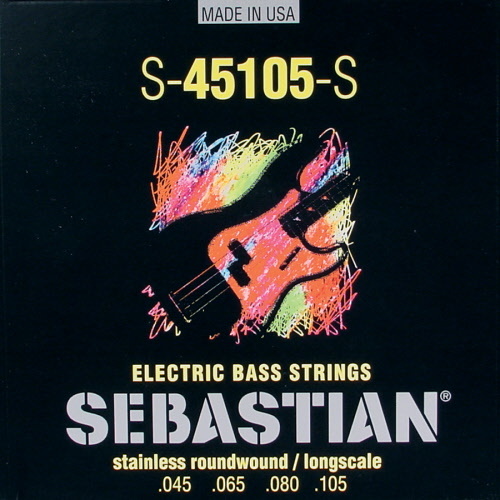 Sebastian string set for bass guitars. Quality for a sharp price. Different sets of stainless steel or nickel. 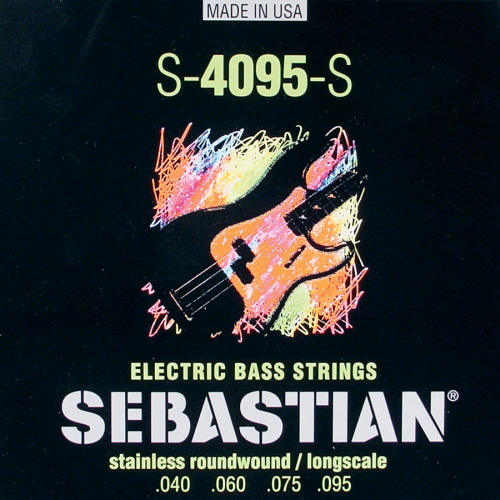 Sebastian string set for bass guitars. Material: nickel roundwound. Versie: coiled, longscale. Sizes: 040-060-075-095. Now from € 24,95 for € 21,95. Best price online! Sebastian string set for bass guitars. Material: nickel roundwound. Versie: coiled, longscale. Sizes: 045-065-080-105. Now from € 24,95 for € 21,95. Best price online! 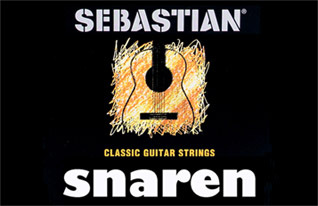 Sebastian string set for bass guitars. Material: nickel roundwound. Versie: coiled, longscale. Sizes: 040-060-075-095. Now from € 27,95 for € 23,95. Best price online! 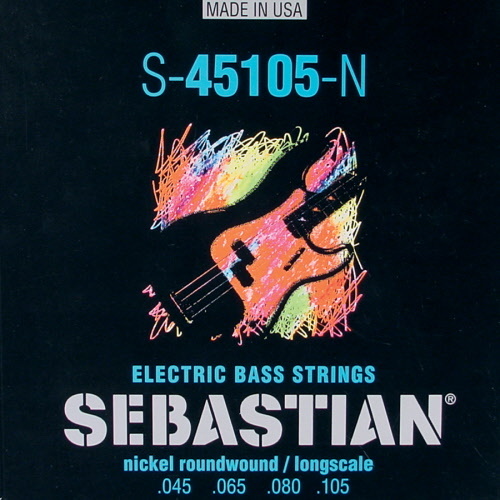 Sebastian string set for bass guitars. Material: nickel roundwound. Versie: coiled, longscale. Sizes: 045-065-080-105. Now from € 27,95 for € 23,95. Best price online!